What, do you have something against fun? Seriously, the premise alone gives the game the kind of versatility that should appeal to a wide audience; whether you are in it for the stealth and strategy and puzzles, the direct action, or just looking for a good story – It has something to offer. Personally, I like the new take on the “Pikmin”-esque mechanic. 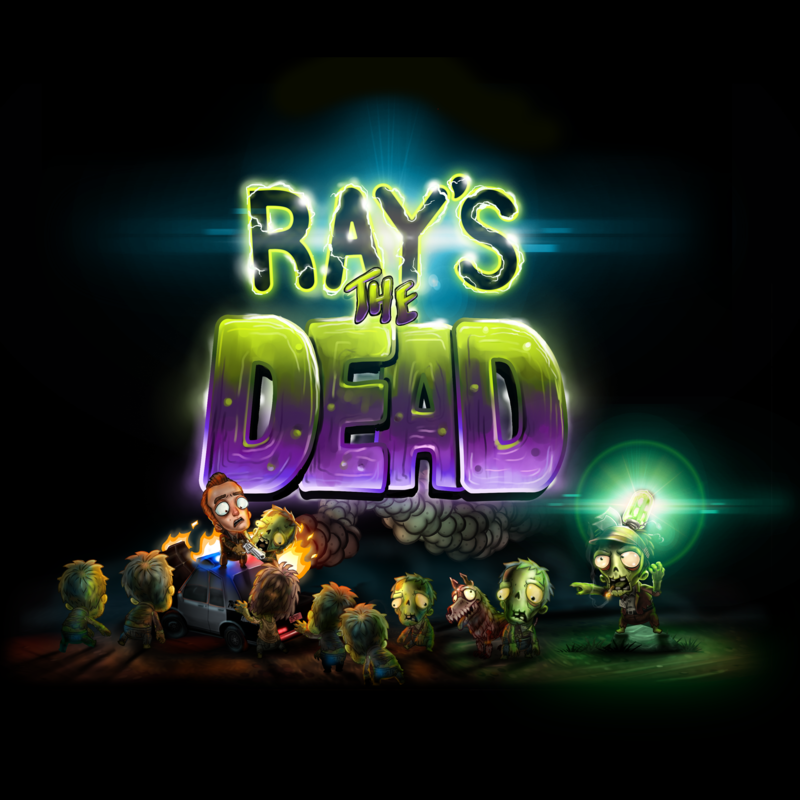 You play as Ray (obviously), but he’s not alone in his quest: You’ll accumulate an army of undead under your command that you can use in varying capacities (depending on the type of zombies you make out of the once-living, so keep your eyes peeled for the right “material”!). Each zombie type has a unique skill set that you can use to your advantage. Ok, I’m listening. What’s it about? Set in the 80’s, you play as Ray. Ray is dead. Sort of. Ray is un-dead. 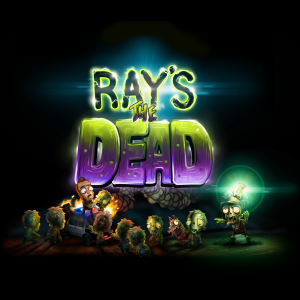 Why is Ray undead, and why does he have a giant lightbulb sticking out of his head? Well, the story surrounds not only Ray’s journey to find his place in the world as a zombie, but you also get to play through his life-before-death through playable flashbacks (via interactive storytelling elements). What can I play it on? You can crank out this bad boy on PC, Mac, Linux, and PS4! What if I don’t like zombies? You got this far in and you don’t even like zombies? Get outta here kid, you bother me. Ok, ok, slow down. Why should I give THIS zombie story a try? I’m scared to trust again. Why should I back it now, instead of just buying it later? Well, without your help, many projects won’t make it past Kickstarter – Sure some might, but it could take years longer. Just think of it like a pre-order with some awesome perks! Check them out for yourself, here! Get an early bird discount! Ok, I’m in. Hit me with that sweet, sweet Kickstarter link, boyeeee. Ray’s the Dead on Kickstarter!